As the US housing market deteriorates, the shift to a buyer's market accelerates, says Knock, a home trade-in online service. The 2Q19 National Knock Deals Report predicts that U.S. markets will have the highest percentage of homes that sell at discount versus the list price, in many years. "The Q1 Forecast, which may have seemed to be a big jump over 2018, was actually much closer to the reality of home sales in Q1 2019 than home sales at the same time last year, or even at the end of 2018," said Jamie Glenn, Co-Founder and COO at Knock. "It's clear that we're at an inflection point in the shift to more of a buyer's market, and the Q2 Forecast provides insights into where and how buyers can capitalize on that." "This seems like an interesting telltale that the market is shifting in favor of buyers," Knock Chief Executive Officer Sean Black told Bloomberg in a phone interview. "Florida is a popular secondary home destination so it tends to drop faster in a downward market because it’s losing buyers, both domestically and internationally. Everybody needs a primary home. Not everybody needs a second home." 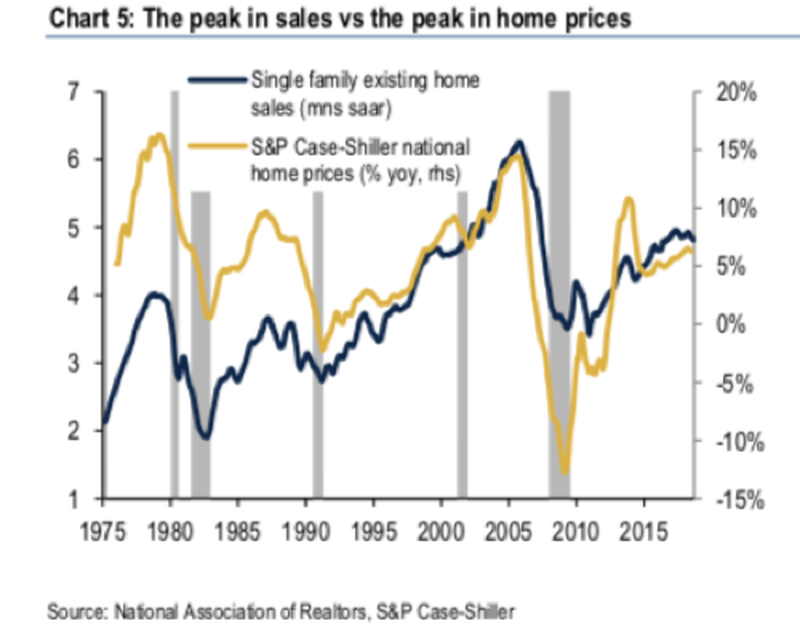 Back in September, we outlined that "existing home sales have peaked, reflecting declining affordability, greater price reductions, and deteriorating housing sentiment." 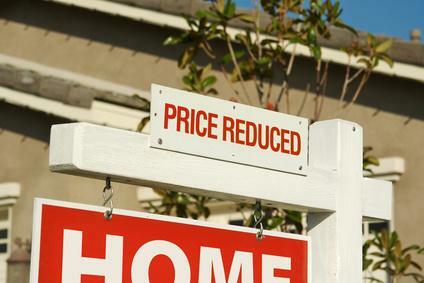 So if you haven't called your realtor - maybe now is the time before the market goes bust.